DRAT! Another Snow Closing Tuesday 2/12 at 12pm! Hudson Valley Indoor Tennis will be closing at 12pm on Tuesday, February 12th due to the bad weather that is expected. We expect to re-open at 7:30am on Wednesday, February 13th – but it is always good to check back to this website and/or email us if you are unsure whether we are open. This entry was posted in Updates on February 11, 2019 by hvitennis. Another Snow Closing, Tues 1/29/19! 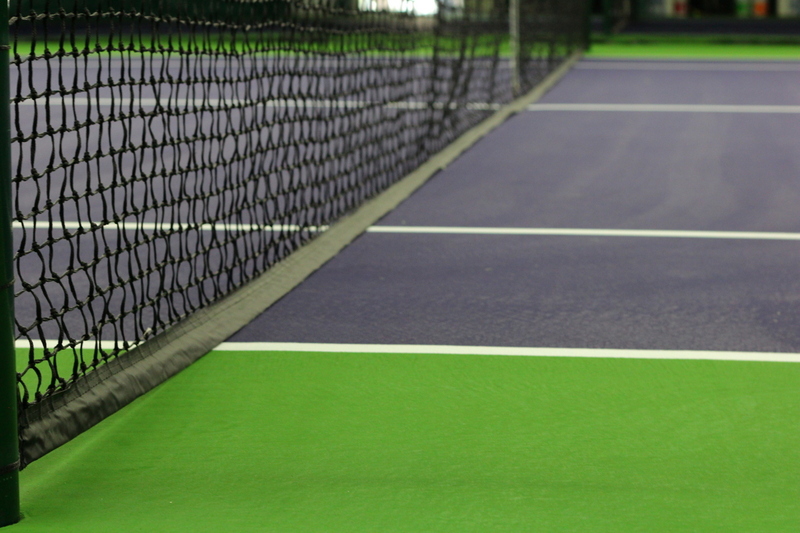 Hudson Valley Indoor Tennis will be closed from 4pm on Tuesday, January 29, 2019 until 7:30am on Wednesday, January 30, 2019. All Wednesday plays are on as of now! This entry was posted in Updates on January 29, 2019 by hvitennis. There is a strict 48 hour cancellation policy. Full court fees will be collected for any booked court that goes unused for any reason but inclement weather. Except for contract plays, all court fees are due prior to players going out onto the court. HVIT cannot be reached from Enterprise Drive. See our "Drive time" post for typical travel times.